Christian came into this world as a chubby, pink, vigorous and obviously perfect baby boy. He came into a home where he was loved and spoiled; rarely being laid down because there was always a pair arms wanting to hold him. At his two week checkup it became clear that his little body was far from perfect. 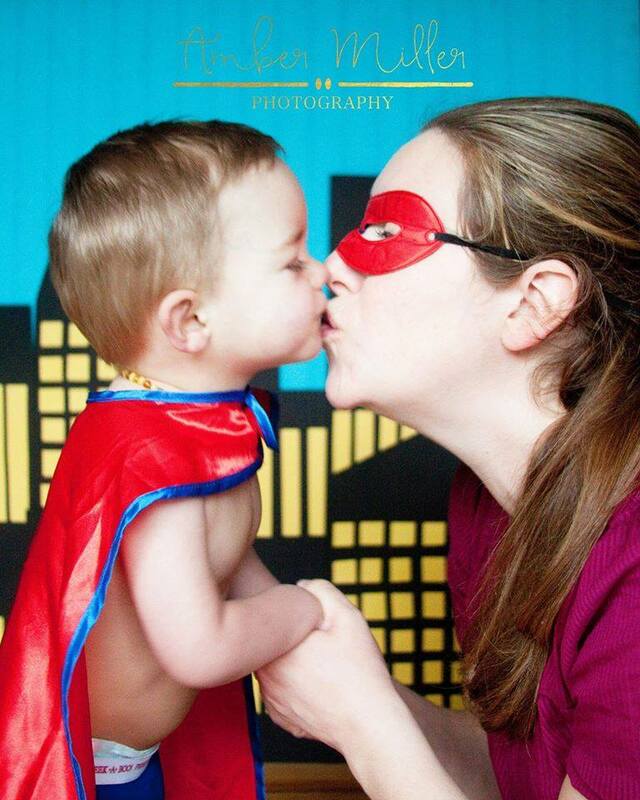 He and his mother took an emergency flight to Seattle Children’s hospital where it was determined his heart was on the right side of his chest and not fully formed. In the days that followed the list of congenital defects began to pile up. He was ultimately diagnosed with heterotaxy. He underwent his first surgery at less than one month old. He luckily sailed through, even being booted out of the CICU in less than 24 hours from his surgery. Then began the road to keeping Christian’s life as close to normal as it could be with feeding every three hours, bi-weekly doctor appointments and two stressed out parents. Christian was a perfect boy. He always wanted to engage his brother and sisters, to be held by his parents and to make people smile. As soon as he was able to wave and coo no one could go by him without him getting their attention. The summer came and went and soon it was time for a second heart surgery. He got to fly down to California this time. Though challenging, his second surgery was an unqualified success. His recovery was smooth and quick and soon he was back home with his whole family, his favorite place to be. Despite only having half of a heart, Christian only ever wanted to keep up. He never crawled, but he did become the fastest bum scooter in the west. He worked very hard to always be in the center of the action. His brother and sisters always made sure he was. 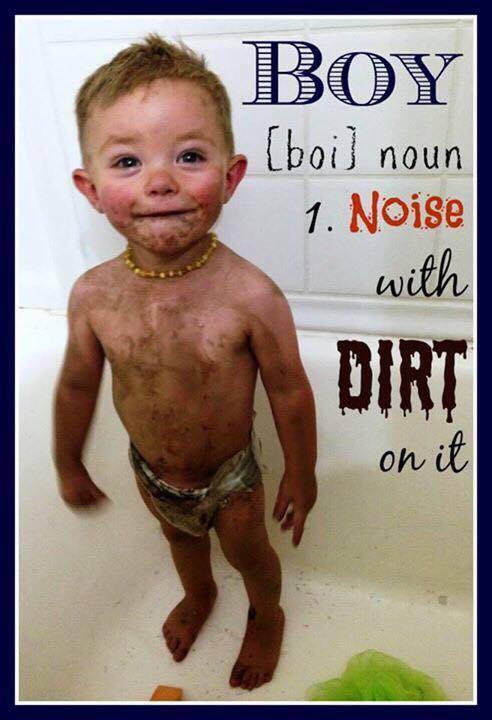 The year following his second surgery saw Christian learn to walk, break an arm, learn to climb, discover mud, discover trucks, find more mud, learn baths are fun, find more mud, splash at water parks, more mud and so on. He won the hearts of so many because he was always trying to keep up with life. He never wanted to miss a second. He found joy and happiness every day. From nurses, to hospitalists, to his cardiologist, pediatrician, occupational therapist, pharmacists, and every other person he met, he melted hearts and people fell in love with him. There were short hospitalizations and scares, but the fears were always quickly dispelled. Despite pokes and x-rays He always pressed through, he always was a tough guy. It was discovered that his common valve in his half heart was failing. An unexpected surgery was needed to correct the leakage. Once again Christian flew on a plane to California for another surgery. Once again the surgery was successful. He got to stay a little longer in the hospital this time, but he mostly spent his time charming the staff and exploring the hospital despite chest tubes and oxygen. The following months were an amazing time for Christian. He grew and gained weight and met all of his developmental milestones. His body was beginning to catch up with the desire he had to live life. He discovered snow, and skiing and the ipad and video games. He helped change state law and got a fist bump from the Governor. This wonderful time did not last nearly long enough. At one difficult visit with his cardiologist it became clear that his valve was failing again. Two options were presented: elect to be listed for a heart transplant or attempt another repair on the valve. A third trip was made to California to take another try at the valve. Though all surgeries come at some cost, the cost of this surgery was an injury to his diaphragm. His recovery was slower, he had a harder time breathing, and his body began to slow down. His desire to be in the middle of the action persisted, but his own legs could no longer carry him the whole way. So he enlisted those around him to become his legs. The sight of Christian reaching his hands over his head with the simple command “carry you” became common place. At the top of the stairs “carry you!” At the bottom of the stairs “carry you!” In the back yard “carry you!” At the front door “carry you!” He still got everywhere he wanted and he got there with his family. Because he worked harder to breath his heart had to work harder. Because his heart worked harder he needed more calories. So Christian got to eat whatever he wanted. There was always pizza, chicken nuggets or mac and cheese to be had. His favorite snack was “stick cheese” because it was portable. And so Christian continued on in his happy manner. He never knew his life was different or difficult, it was just his life. 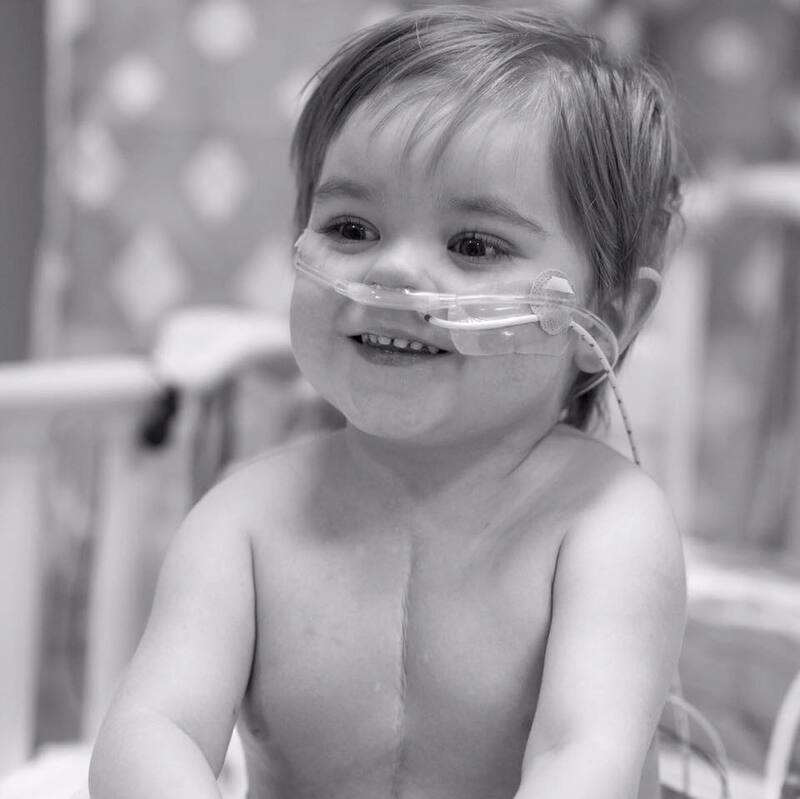 Knowing the valve repair would not be a permanent fix, Christian’s care began to prepare for an inevitable heart transplant. 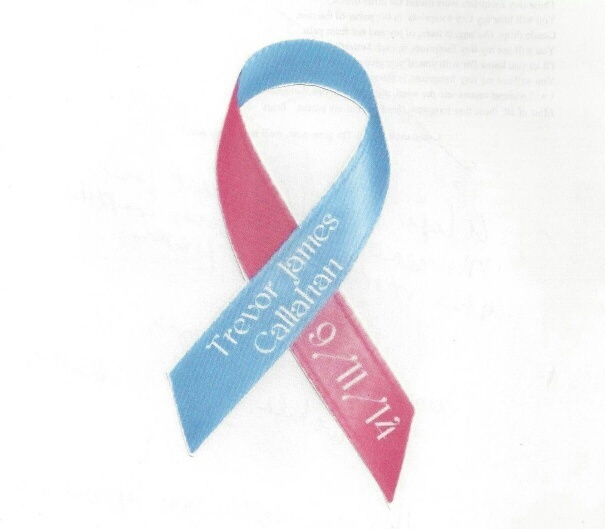 His other congenital defects necessitated a surgery on his intestines before a transplant. He also need a surgery on his paralyzed diaphragm. This was scheduled for September of 2015. Life threatening complications followed this surgery. Christian held on, he fought to stay here despite the pain and struggles that he suffered. He chose to stay with his family. The months that followed were filled with many sad times, but those times were far outweighed by the happy times. Happy times that were created by Christian and his loving family. Again slowed down by lines and oxygen, Christian began to charm everyone he met. At rounds he was often introduced as: “Christian who we all know and love.” He engaged people and engaged life from a hospital bed. It was from that bed that Christian would be heard yelling for more water, or blue gator or another stick cheese to anyone who might be listening on the unit or a different unit as the case may be. As he could no longer live life outside of the hospital, he lived life fully in the hospital. He went for walks exploring everywhere in the hospital. Riding the “edobators” to the fish became a daily excursion. He played baseball, popped bubbles, mastered skylanders and the ipad. Over dinner every night he would ask the kids “so, how’s your day?” They had to answer, he didn’t give them any other choice. Though he was stuck and in a horrible situation, Christian always found something to laugh about. His life was hard, but it was the new normal for him. He still had life to live. The lucky day came when he finally got his new heart. His body could finally be ready to keep up with his spirit. 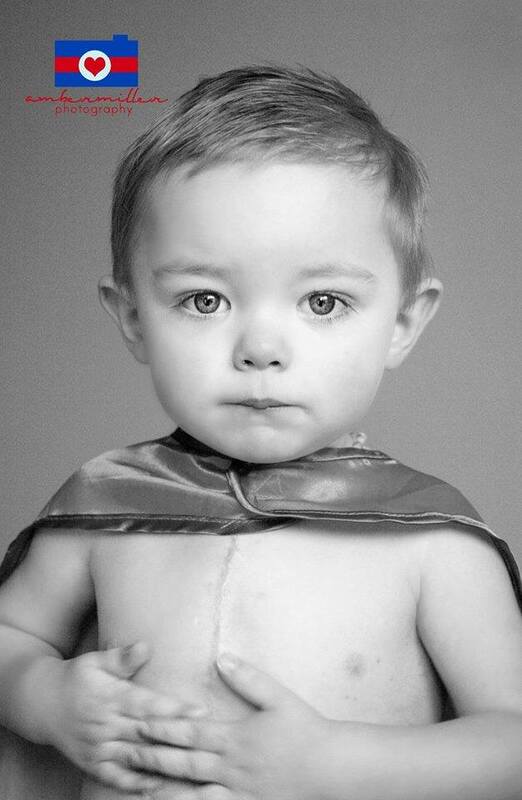 Christian lived three months with his new heart. Days spent intubated, in the CICU, in a bed with numerous lines and machines helping him heal. Christian still found a way to laugh, and to love and to charm those around him. He felt the pain and the frustration of his situation, but he still chose to be happy. On so many days, hard, painful days, when asked if he was happy he would nod his head, reach out his hand and want to hold yours. He chose to stay, he fought to stay, and he helped his family to learn to love better. As he passed through life threatening challenge after another his body became more and more broken and more and more tired. He wanted his family close. He got upset when anyone would leave. He wanted to make sure his loved ones were close. So he held their hands, often close to his chest. He never stopped being Christian. He still laughed when he could, wanted to play cars or dinosaurs, sing and dance to songs. Even up to his final hours he just wanted to hold hands and know people were close. 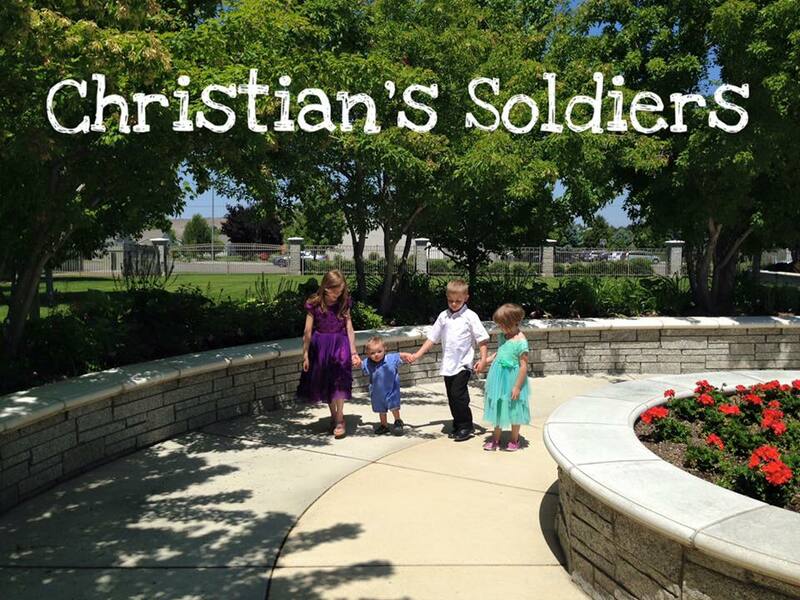 Christian passed peacefully on the rooftop garden of the hospital being held by both his parents with his brother and sisters close by. *Note from Erica Kiefer: Christian’s parents have lovingly kept a Facebook page documenting Christian’s life, his surgeries, and now their grief and healing experiences. The pictures and their words are so honest and tender. There is no doubt in my mind that this boy received love to the fullest from his sweet family. Much love to you guys. 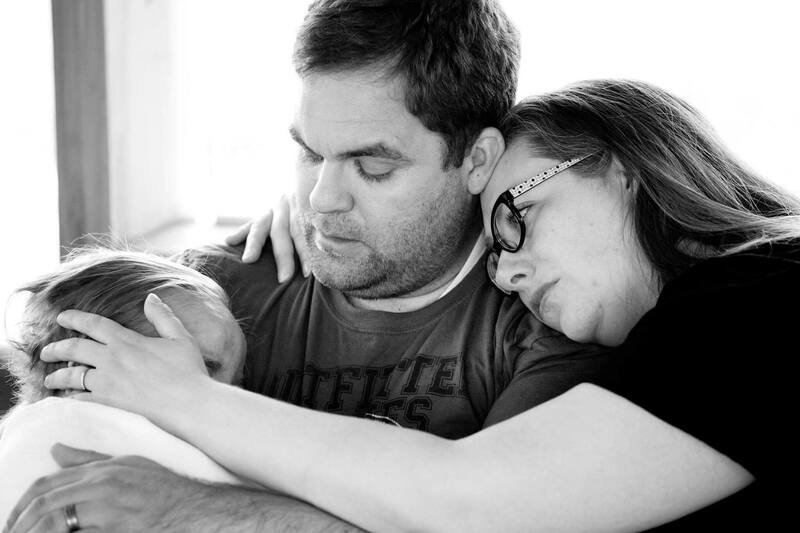 Subscribe to Erica’s monthly newsletter for more stories of angel babies, written by parents who love and miss them. 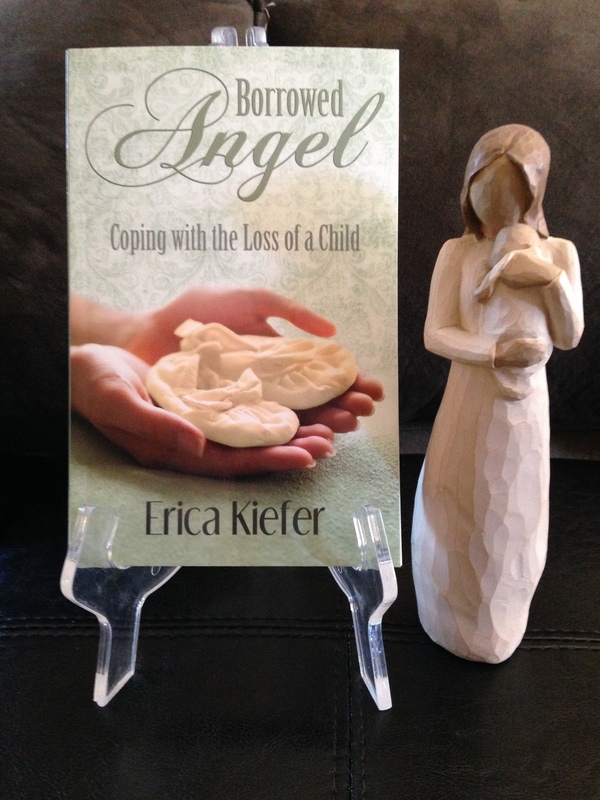 Included will be excerpts and posts regarding my own loss and healing experiences in Borrowed Angel. angel babies, Borrowed Angel, boys, dirt, faith, family, grief, healing, heroes, heterotaxy, infant loss, loss, love, october 15th, recovery, soldiers, support, surgery. Bookmark. What a beautiful story about a beautiful family. Hopefully your Christian has met our grandson Trevor. Thank you for sharing your story.